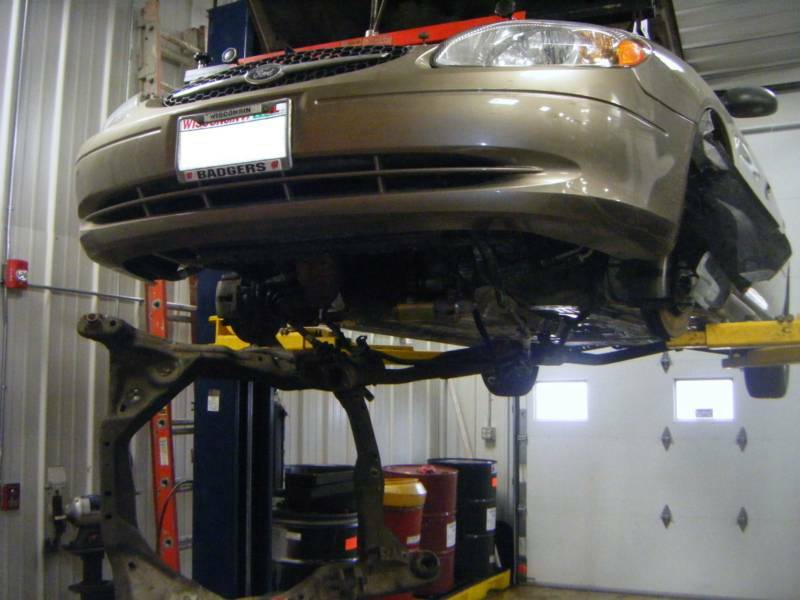 At TNS Transmissions, we service any part of a vehicle that is considered what we like to say "Behind the Motor" on all makes, models and years. Recently, we also started featuring rebuilds for marine transmissions! Anything that moves has a powertrain, just give us a call to see if it's something we can work on for you! If the problem you're experiencing is not on this list, just give us a call and ask! If we can not accommodate the problem for you, we'll be glad to refer you to someone who can.